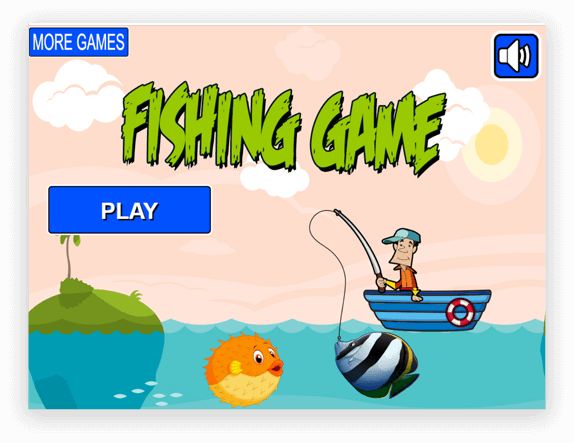 Get developed an exciting online Fishing Game. 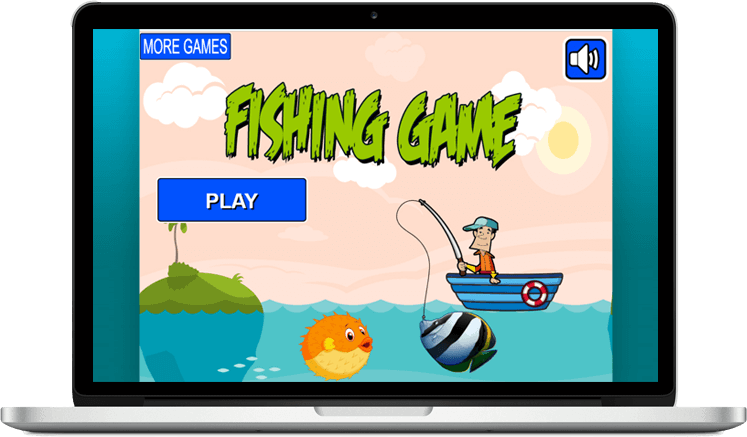 Fishing Game is a client based web game developed to engage the players for hours. 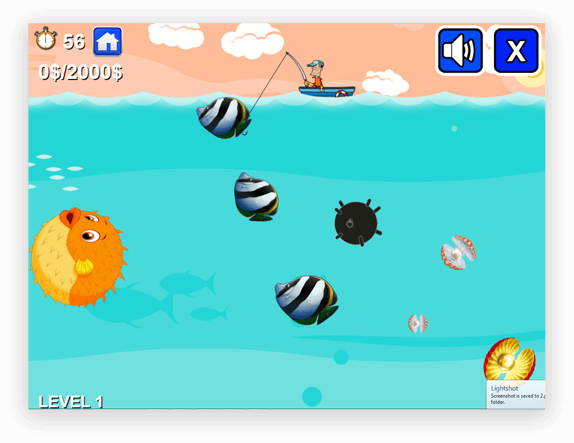 This easy-to-play game is designed for kids especially. The game features beautiful graphics & interesting gameplay. 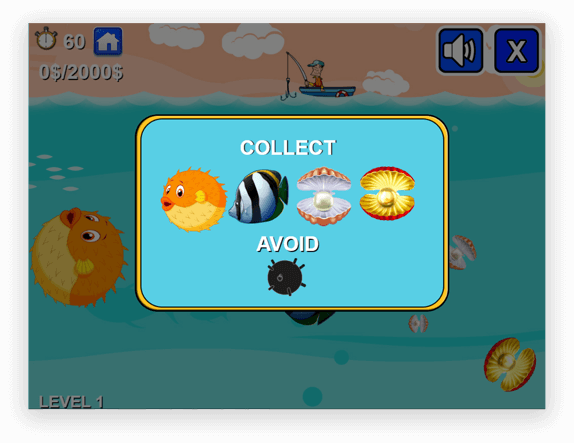 The game simply starts from a basic level to let the player gets familiar with the game. 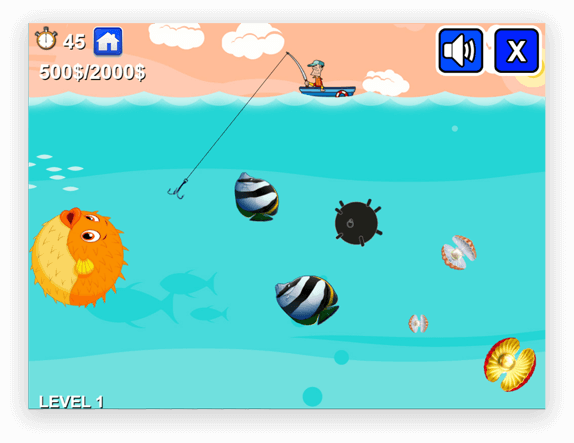 Similar to The Gold Miner, this game also involves hauling in fishes & shells to collect scores to meet the set goal. 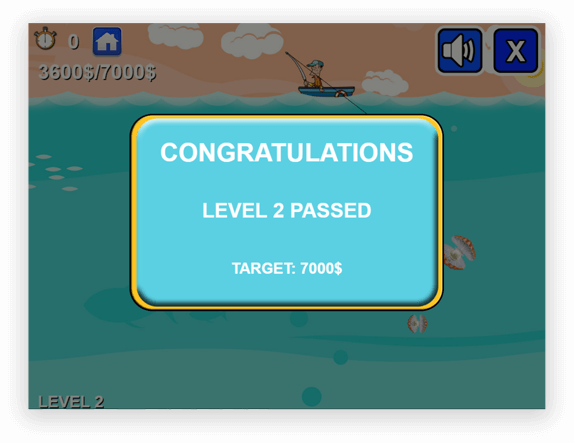 To move to the next level, the player has to avoid bombs & moves towards the next levels.